Ten years ago I set a goal for myself: fill up all the pages in my passport with stamps. Alas, I didn't make it. My passport will expire next year with a few blank pages in it. Oh well, I'll have from 2012 - 2022 to try again. In the last ten years I managed to visit twelve countries - including all three countries of my "ancestors": Italy, Japan and Germany. As many of you have heard me joke - I am the original axis of evil. It kind of makes you wonder if there will be a Disneyland, Baghdad one day. So anyway, I started my trip in The Netherlands. Friends and fellow bloggers Maggie and Jeff let me crash at their place in The Hague. I did a biking tour of Amsterdam and borrowed Maggie's bike to explore Den Haag. I got to see two famous Vermeer paintings (The Girl with the Pearl Earring and Delft - both much better in person) and stick my finger in the North Sea. 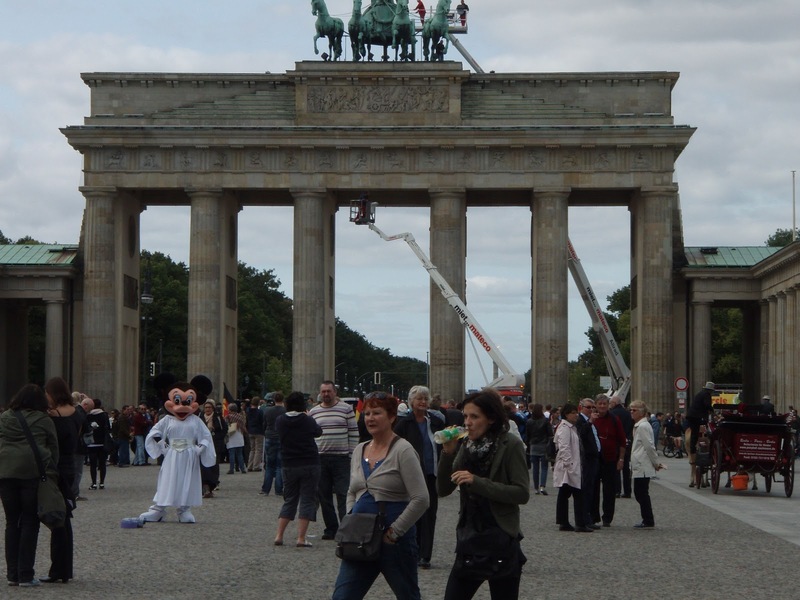 On Thursday, Maggie and I flew to Berlin. We stayed at Rick Steve's recommended Pension Peters. It was cute and clean with breakfast included for 73 Euro's/night. I chowed down on muesli every morning - which just isn't the same in the US as it is in Europe. Interestingly, my credit card didn't work in a lot of places. Credit cards in Europe utilize a chip - which provides an extra layer of security. Supposedly we'll get these chips here eventually. Who needs credit card security when you have freedom? The first day in Berlin we did a four-hour walking tour with Original Berlin Walks. 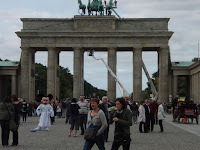 The tour was a great orientation to the city and we saw a lot of the major sites including the Brandenburg Gate, Checkpoint Charlie, Museum Island, etc. 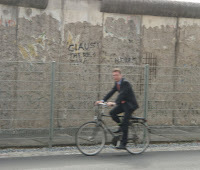 Our guide was a PhD candidate from Australia living in Berlin. Her knowledge of history was fantastic and I learned more in four hours than I ever did in history class. 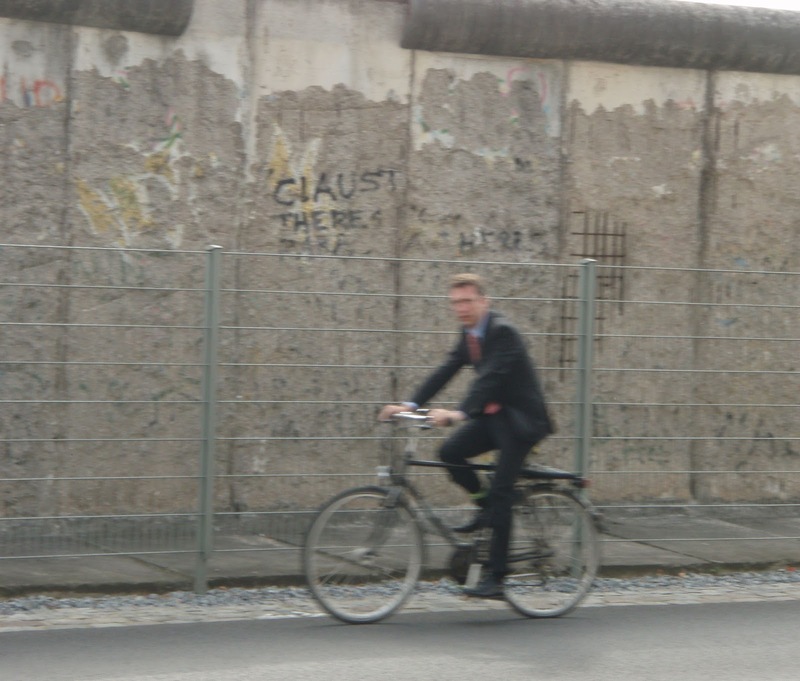 We saw one of the three remaining sections of the Berlin wall. Our guide explained that there were actually multiple walls. The first wall was put up in one night, and "improvements" were made throughout the years. I was surprised how little of the DDR remains. Then I thought about it: the wall came down 20 years ago. I don't know what I was expecting - even Portland has changed significantly since the 90's (too much, if you ask me). 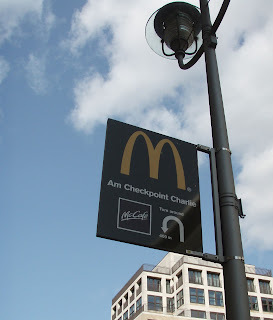 Still, it was surreal to see signs like "this way to the McDonald's at Checkpoint Charlie." Joke about economic colonialism goes here. So you may be wondering: what does a vegetarian eat in Berlin? Käsespätzle - lots of it, and beer. Every beer I tried was good - and most were picked at random. In the spirit of exploration, we'd be sitting at the bar and Maggie would say, let's try that one, it has a picture of a monk on it. The monk beer, by the way, is awesome. That said, my overall favorite was Schneider Weisse. Dank je wel - (Dahnk oo vell) means thank you in Dutch. Alstublieft - (Oz doo breevt - say it as though you're doing an impression of the queen of England). This means please / can I help you in Dutch. It's used kind of like prego in Italian. Lekker! - means delicious in Dutch and German. Pindakaas - is peanut butter and literally translates to "peanut cheese"in Dutch - laying waste to the rumor that no one outside of N/S America likes peanut butter. Everywhere I went in Amsterdam, The Hague and Berlin - people spoke English. That said, I learned something interesting about language. During WWII the Dutch could determine if someone was a true Dutch person or a spy by asking them to pronounce Scheveningen (a coastal area on the North Sea). 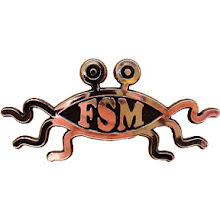 Ack. Scheveningen? Can I buy a vowel? So anyway, you're probably tired of reading. It's time to move on to the video portion of this post. Please check out the video below for 6 min 30 sec of mediocre photos and slightly-better music. I strongly encourage anyone with an interest in Northern Europe / good travel writing to check out Maggie's blog and / or Jeff's blog. These two have been living in Northern Europe for the last year and write colorfully about life abroad and their European adventures. What a fun trip! I'm so jealous of your many travel adventures...working toward having our own soon, too! Love the video, Megan! Take me with you next time. Having a few pages left in your passport is the equivalent to having your passport full. Most places won't let you in if you don't have 2 empty pages. So I'd say, you met your goal. Wow that was a great accomplishment I think. I could only hope to fill at least half of my passport before it expires.